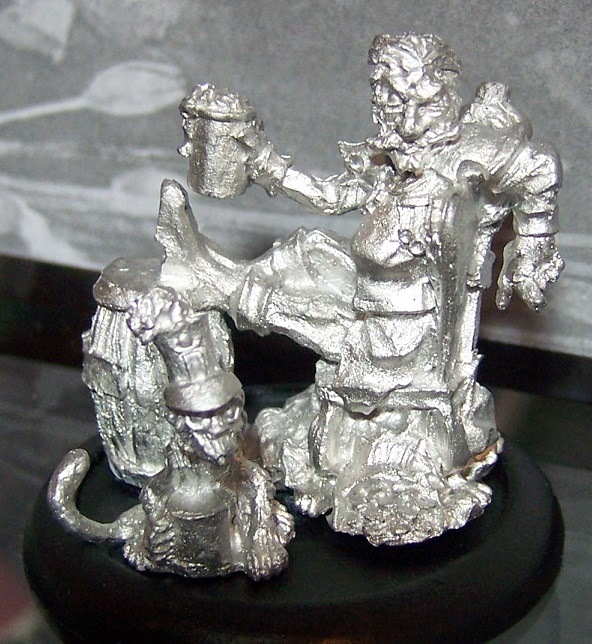 Hephesto's Forge: A closer look at the models of Arcworlde, part II. 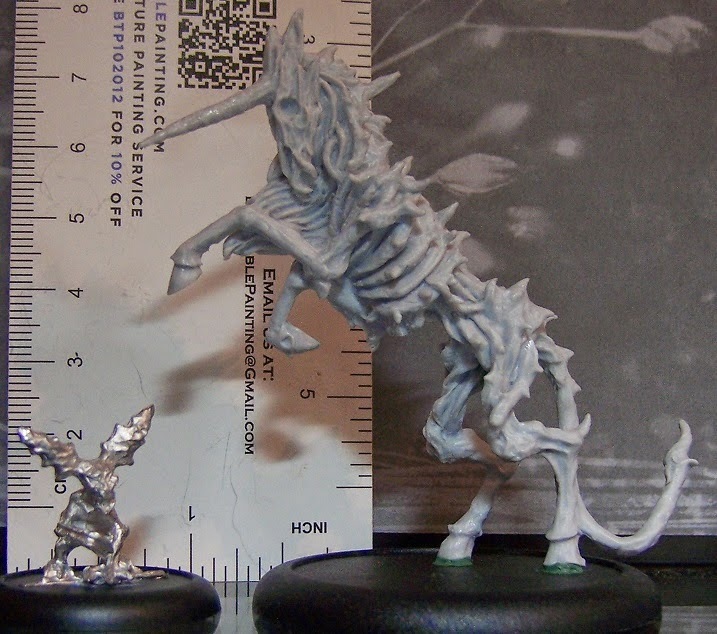 A closer look at the models of Arcworlde, part II. 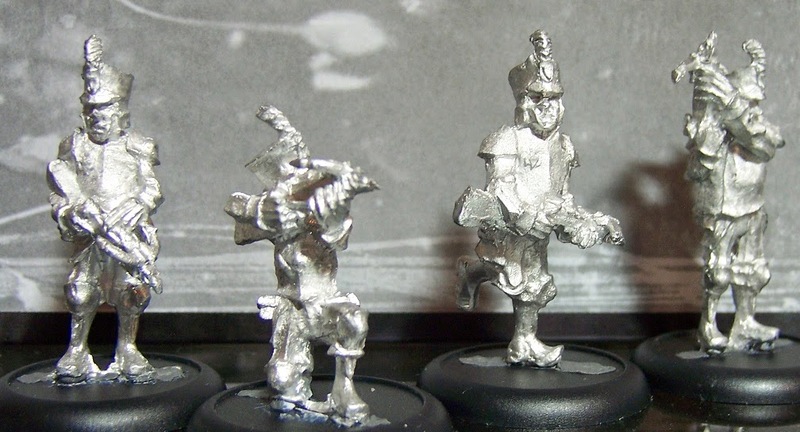 Time for another batch of Warploque Arcworlde minis, this time I'll be going through the Wild Elves, Undead Pirates, Albonnican Empire and the Hobgoblins. 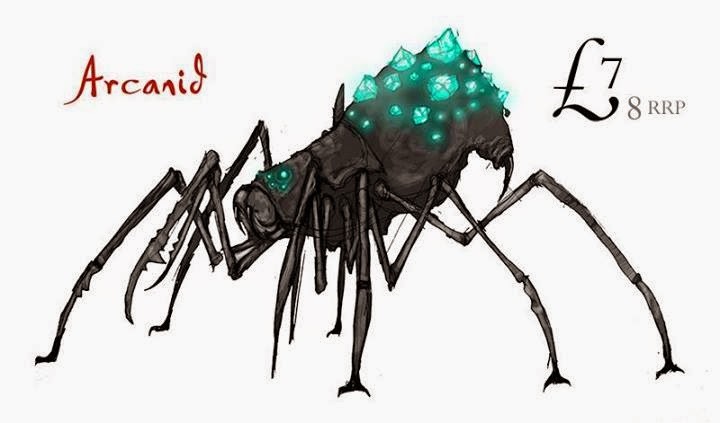 For monsters, mercenaries and Bayourks, check out part I here. 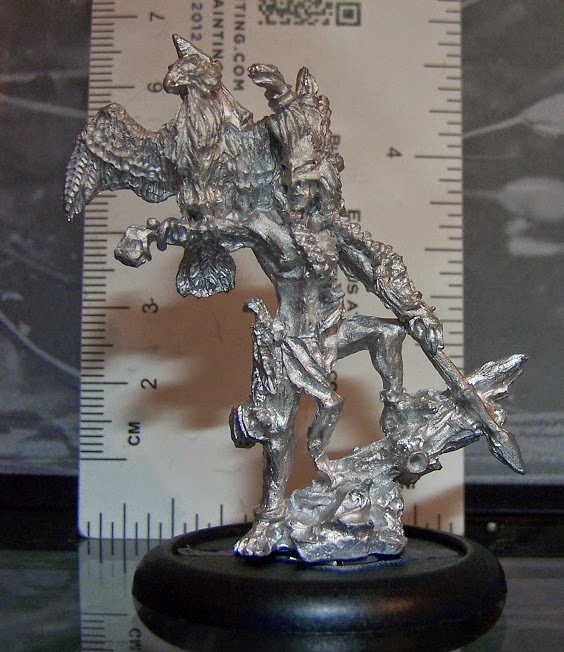 I'm normally not much of an Elf-kind of wargamer, despite the gameplay of this type of fantasy creature is usually interesting I'm rather tired of the traditional look and approach, Arcworlde's Elves are different enough though to actually pull me in though. 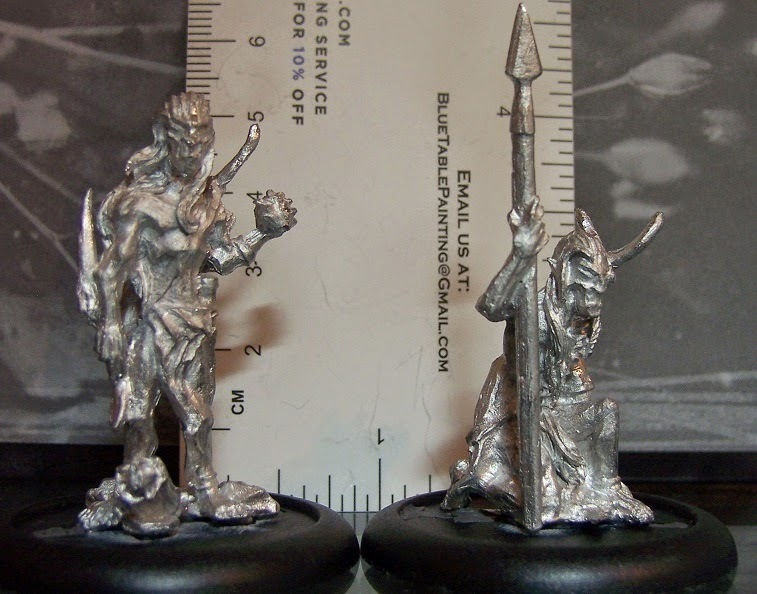 Naturally we're talking lithe, tall creatures with a high proficiency at ranged weaponry, at the same time there's an interesting mix of rather big models, native american- and woad raider-inspired elements to spice things up. The Wild Elves truly look at lot more dangerous and blood-thirsty than your normal Elf. 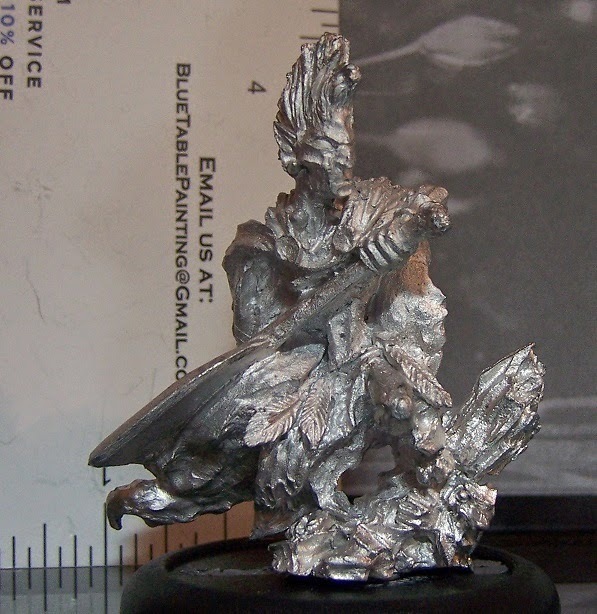 Warband Starter - with four roughly 60mm tall Elves on 40mm bases to form the core of the Warband, this starter places a compact and quite imposing force on the table. The rules are still under development, but ti's already quite clear that the Elves are the most elite force of the current factions. 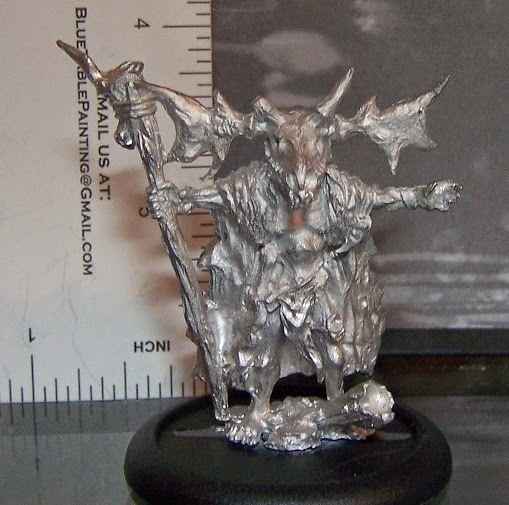 Unithorn - resin cast and on a 60mm base, the Unithorn turned out great in my opinion. 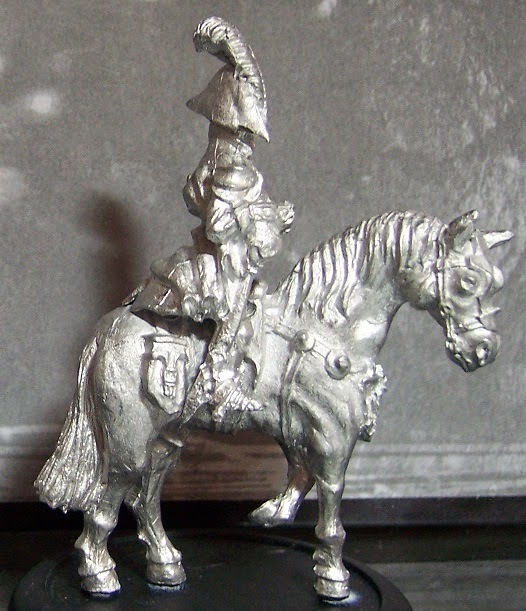 Particularly like how there's a lot of movement to the pose, while at the same time leaving a ton of space on the base to add some interesting elements for a mini-diorama. 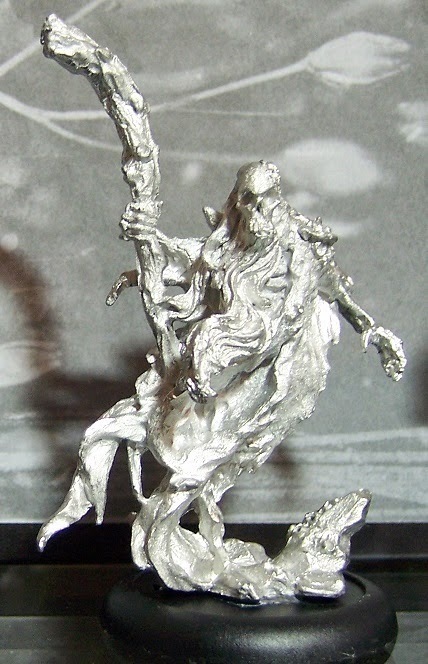 Druid - The Elves aren't particularly modest, lets just say that the model is anatomically correct. Luckily there's a little loincloth for those that won't want to full experience. Something tells me the Druid is going to work quite well with the various woodland constructs in the rest of the faction. Blademaster - The Blademaster almost scares me, there's no doubt in my mind that this is an utterly ruthless and highly skilled warrior. 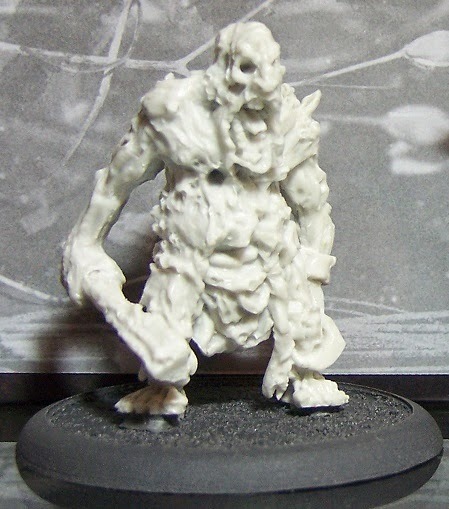 Really looking forward to painting this fellow! Arcanide Spider - completely forgot to put the Spider together, but with all those little parts this is definitely one of the more challenging and versatile models to put together. Good thing I picked up two, not that the original artwork had a tough time convincing me this would be an interesting creature. 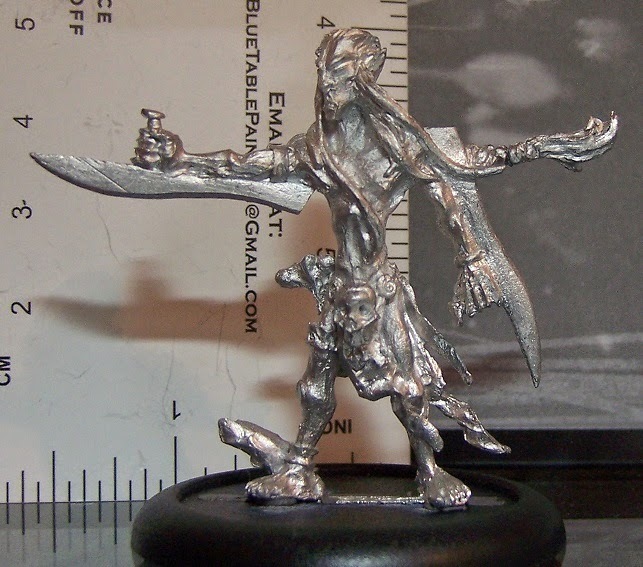 The Warped Warrior - the promo model for the Wild Elves, meaning this model will only be available during shows and special events organized by Warploque. Another lovely, big Elf, with a little comical hint with the little goblin trying to hid beneath the tree the Warped Warrior is standing on. 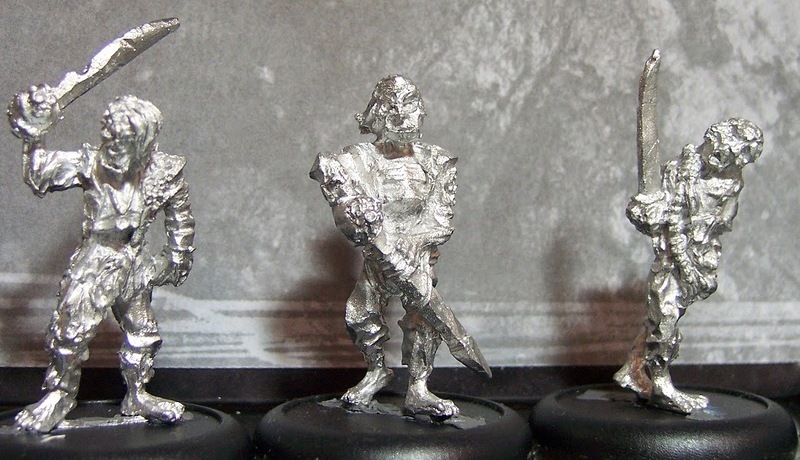 The Undead Pirates appear to have a large assortment of model types to choose from, ranging from horde models to the rather fearsome-looking Ogre Crewman. It's going to be quite interesting to see how this faction will work, I get the feeling that there's going to be a mix of swarming undead with buffing units such as the captain and standard bearer. 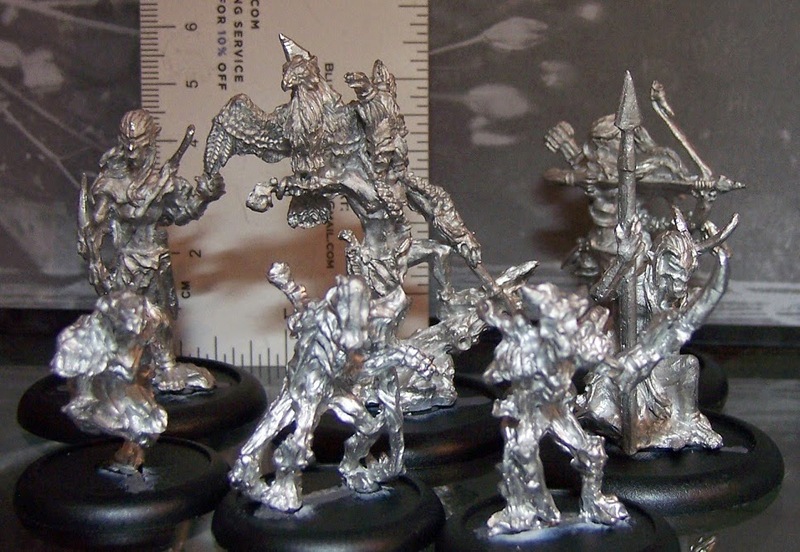 Warband Starter - quite a big number of models in this set, so the core of a pirates warband will have quite the horde feel to it. Rather like how the design of the model fits right in between humor and more horror-inspired scenes such as the hanged crewman. 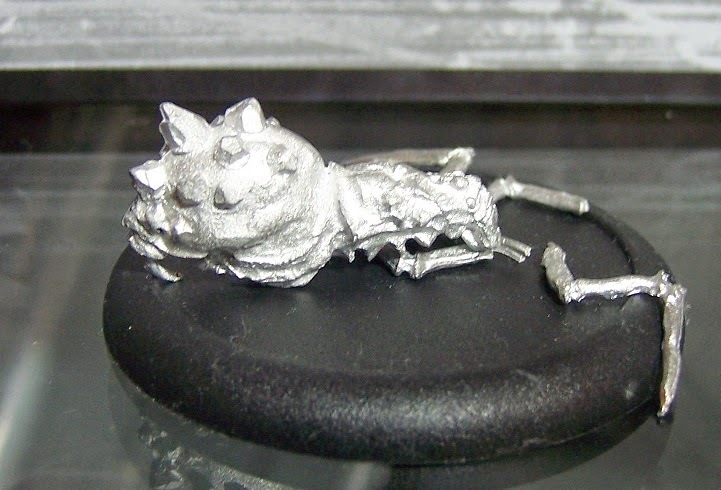 Undead Ogre Crewman - not sure if I should feel sorry for the poor Ogre for turning zombie, or the poor fools who tried to take him down rather unsuccessfully by shooting/stabbing him in the heart. This guy's big and by the look of things capable both taken and handing out a lot of damage. 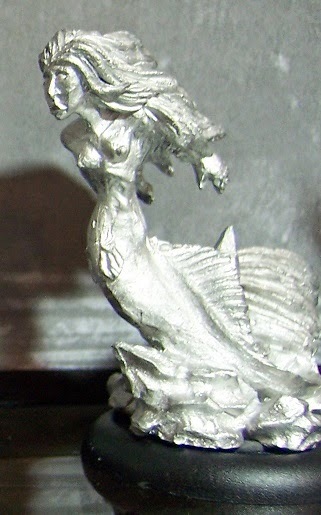 Siren - nymph from the depths, which will hopefully have an interesting impact on your opponent's models. 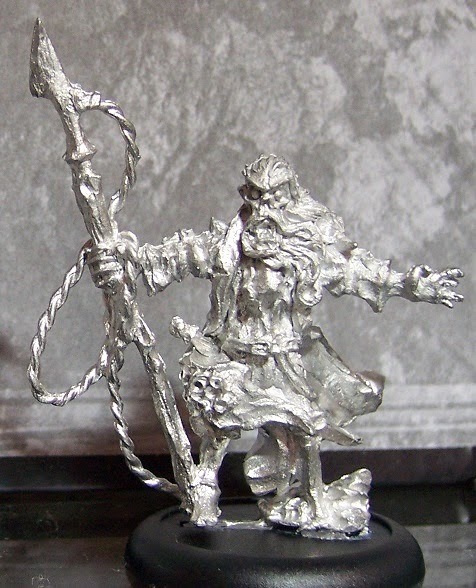 Old Man of the Deep - fan favorite during the Kickstarter, the Old Man has quite the presence. Not to mention a lot of interesting textures to challenge the painters out there, really looking forward to this one as well. 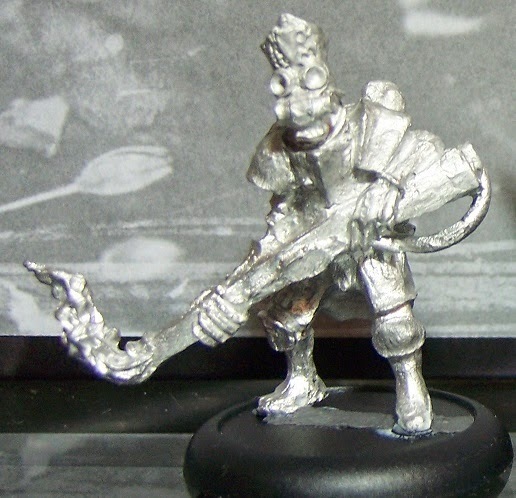 Harponeer - by the look of things the sole traditional, long-ranged pirate model thus far. Really liking the ruthless approach used here, with the Harponeer effectively using himself as counterweight once he hits a target. Something tells me there's no getting away from the fellow anytime soon. 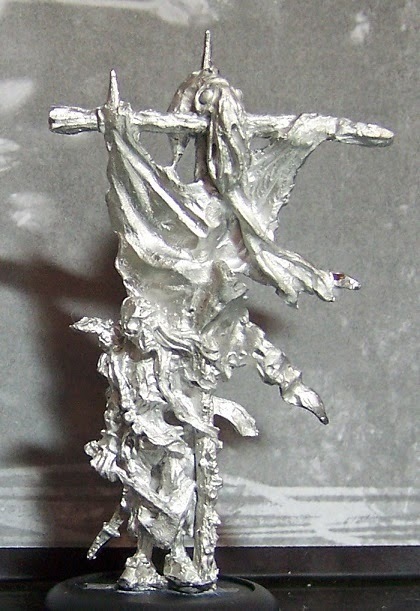 Undead Pirate Banner Bearer - tons of character and the model that really gives me the sense this faction will have a ton of synergy between 'commanding' units and the rest of the horde. The shoulder-mounted bilge rat and squid mounted on the top of the banner are rather nice details as well. 'cause you're headed for the bottom and you're bringing your friends." The big, expansive force of the Arcworlde setting, the Albionnican Empire has a rather distinct, semi-British, military feel to them. Sure there's a few more unusual and funny models in there, but the more organized feel looks great and really adds something unique to the warband. Tons of creative freedom here as well, both when it comes to coming up with your own uniform colors and when sticking with the varied, big concentrations/garrisons they already have established in the background. 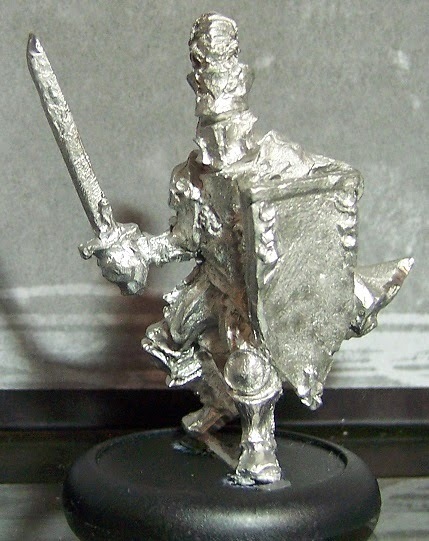 Warband Starter - filled to the brim with characterful sculpts and a rather great leader model in the form of the Captain. 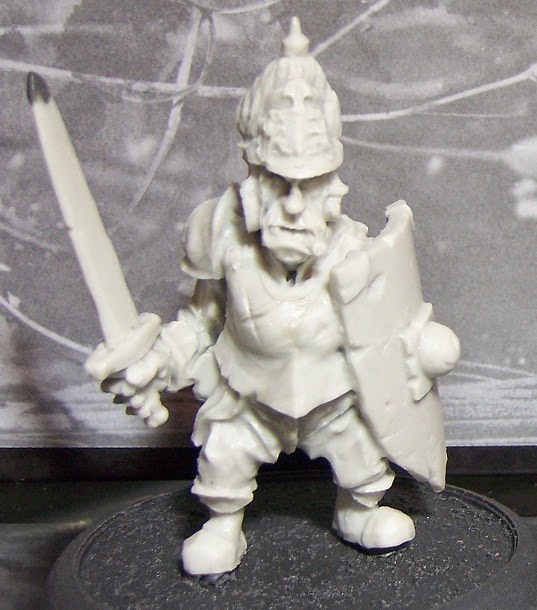 Ogre Trooper - resin heavy hitter on a 70mm base with added armor. The big hitter of the faction and, for me at least, rather reminiscent of Starcraft II's Tychus Findlay! 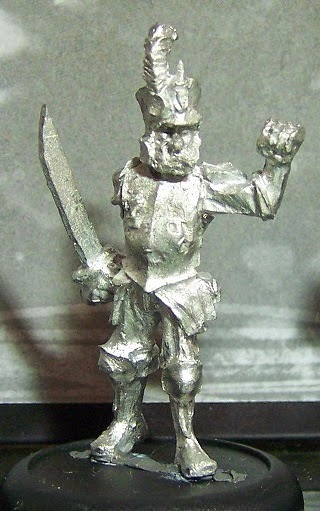 Sergeant - for those in need of a little more leadership, say hello to the smoking Sergeant. 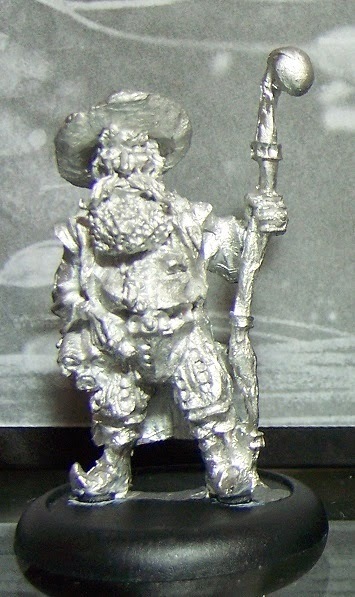 Wizard - Adding a bit of magic to the Empire, this dapper, old fellow has a ton of character. The big question at the moment for me is how this guy will work in the game, magic can just be applied to a game in so many different ways. 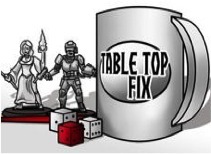 Everything from buffing to various defensive and offensive powers are all in the cards. 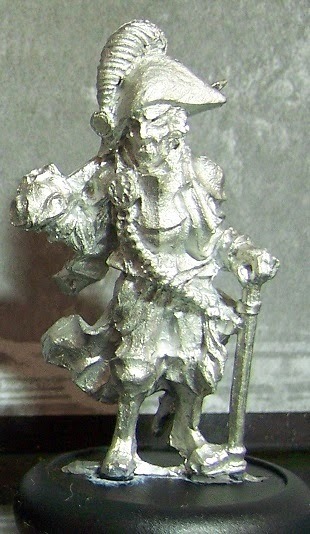 Yep, looking for any possible excuse to field the jolly, old man, such a lovely sculpt! Firelancer - adding an area-effect to the human forces, I do hope those big fuel tanks on his back don't turn out to be huge targets for any ranged attack out there. Footknight - while the Firelancer seems to be a technological step ahead, the Footknight is definitely a throwback to ye olden days of the Empire. General Sir Eddard Sharp - The Albionnican Empire's promo and what looks like a nod to several of Sean Bean's movie roles. 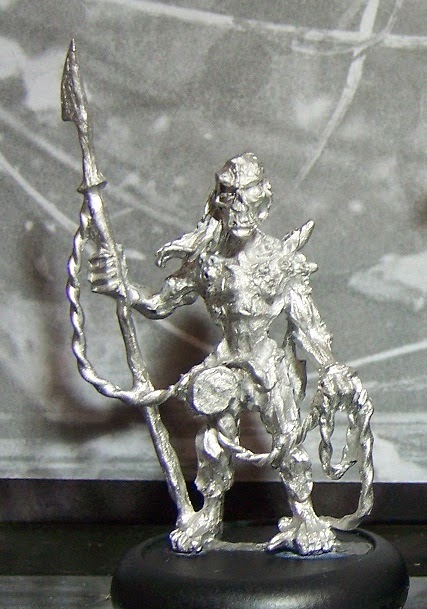 This is another big, big model, standing 90mm+ tall. Looks like somebody actually had a close look at how big a real, warbred horse should be, which has resulted in a great model. Captain Brindie: The dapper mascot and his little friend for British Indie (AKA - Brindie), a collective of independent miniature companies united by their love of all things geeky. Together they stave off boredom and growing-up with the armies of models they produce! 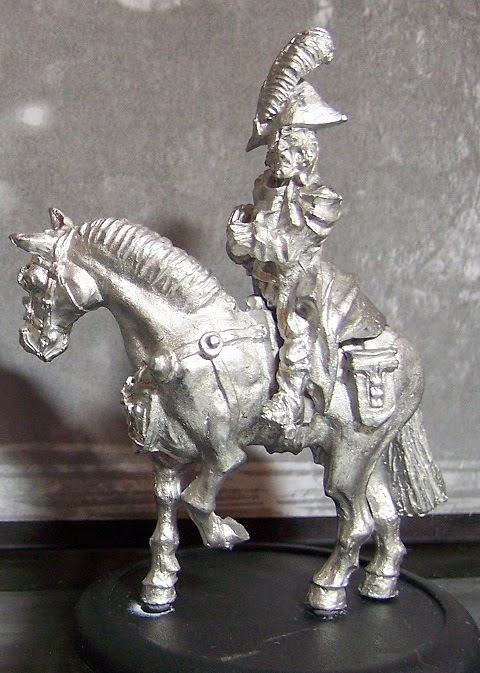 Brindie currentlly consists of Warploque Miniatures, JoeK Minis, Infamy Miniatures & White Dragon Miniatures (link). This is a special edition model, but he'll eventually get a general release. 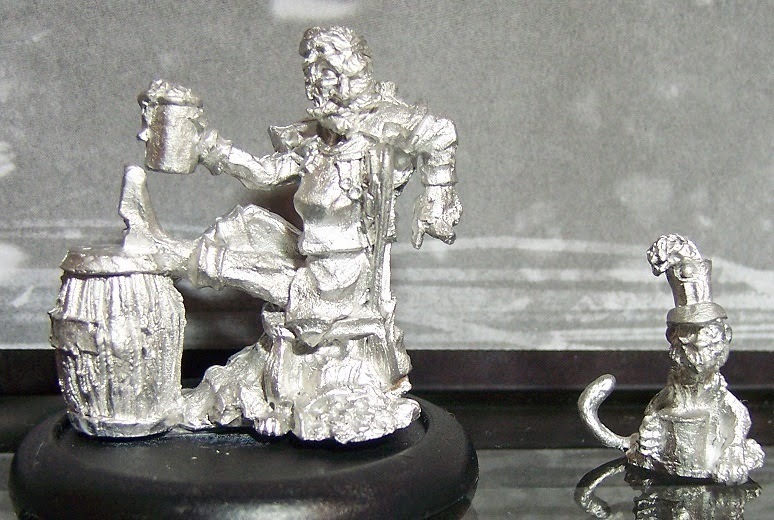 And that does it for part two, which just leaves the Jungle Gremlins, Halflings, Hobgoblins and random Arcworlde goodies for the last segment.